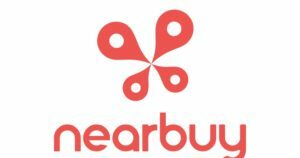 Nearbuy is here with a great deal offering Get Rs.1000 cashback on a minimum booking of Rs.4000 on Travel offers. So if you were planning to visit some hill station or hills. This is the best offer for you. Grab this offer Now.!! How to Get Rs.1000 cashback on minimum booking of Rs.4000 on Travel offers?